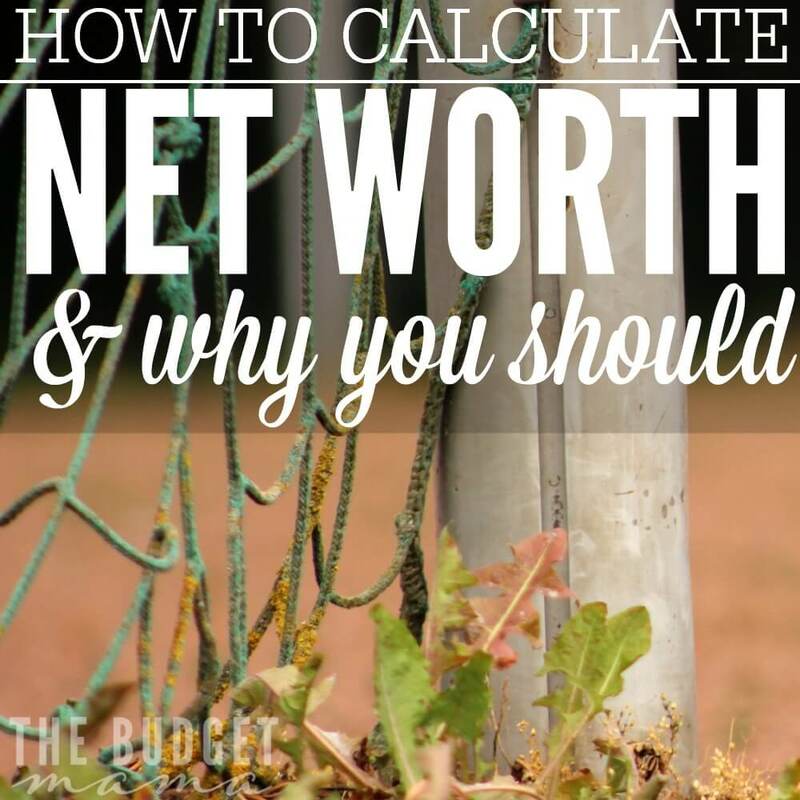 Ever wondered how to calculate net worth? 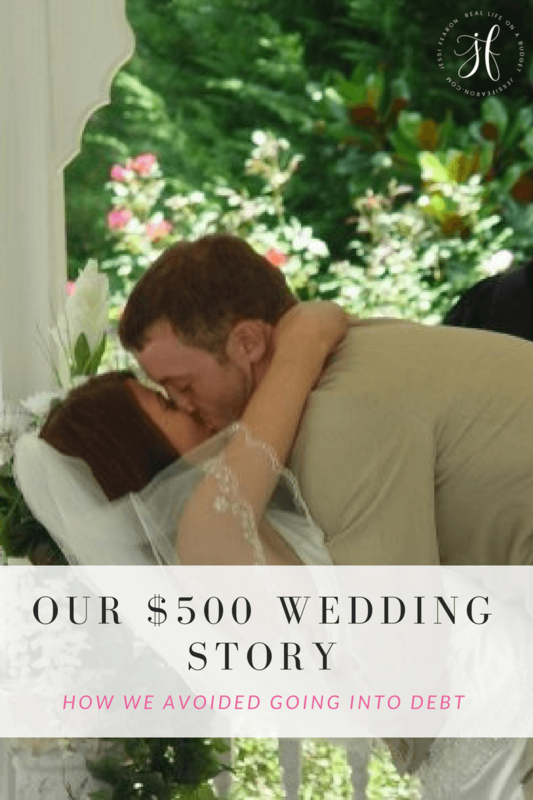 When my hubs and I first calculated our net worth it was right after we made the decision to go debt-free. Seeing how much more net worth we could have by not having debt, really propelled us down this debt-freedom road. The greater your net worth, the bigger your safety net will be in case you lose your job or have an emergency. 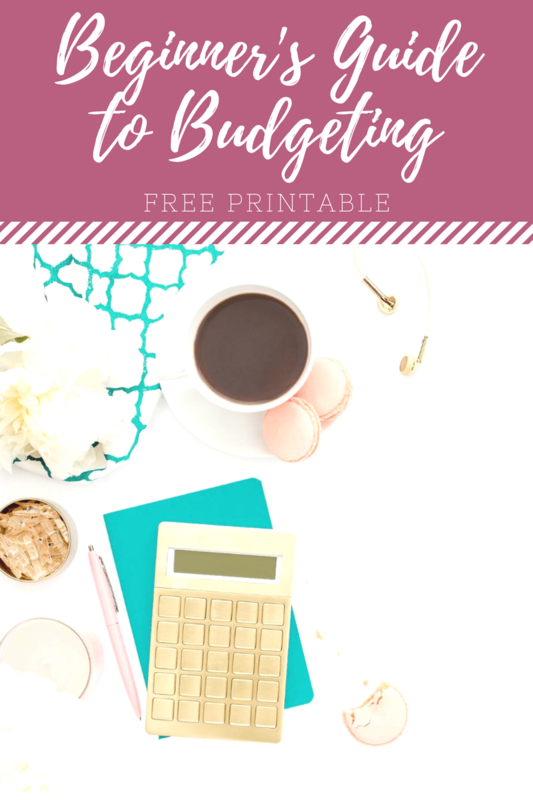 Think of this as your money snapshot and use it to help you manage your money better. Got a net worth that is a negative number? Start paying down your debt. 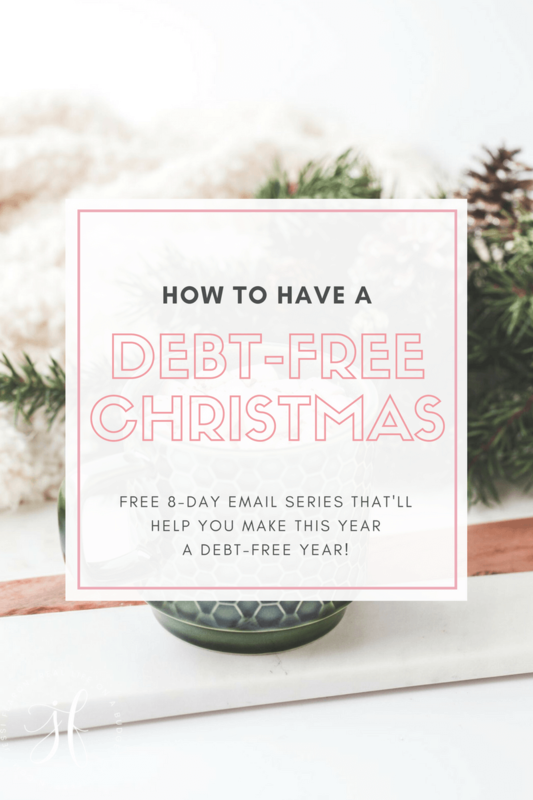 I prefer the debt snowball method that is favorited by Dave Ramsey in The Total Money Makeover*, but use whatever method makes paying off your debt easier. Usually credit cards are the easier debt to work on first as they usually have a lower balance than your car, student, or home loans. 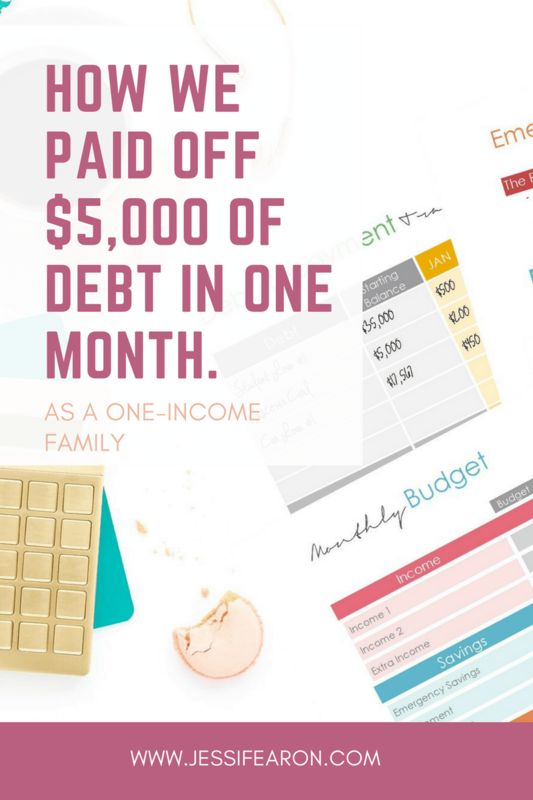 Pick the debt with the smallest balance and create a plan to pay off that debt first and then slowly working your way up to the larger debts. 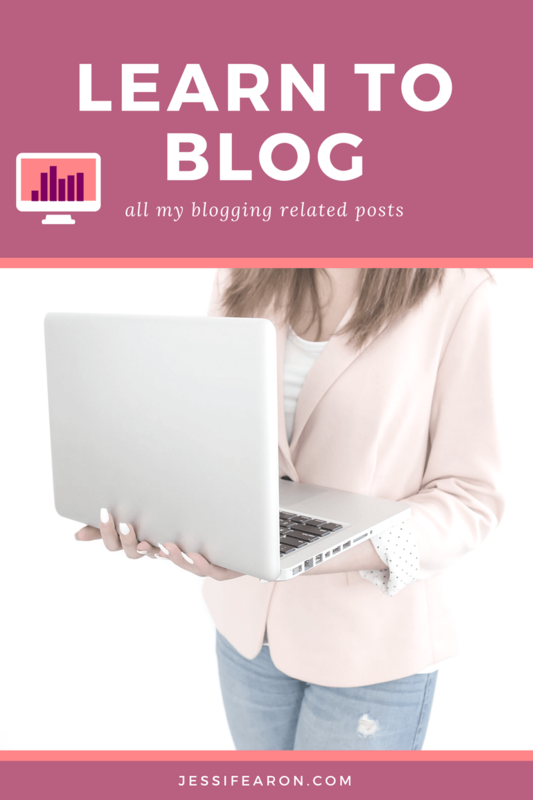 Got a net worth that is a positive number? Emergency Fund – this is strictly for emergencies only like losing your job or a serious health issue. This is not for a new washing machine. Repeat this Calculation – make a commitment to repeating this calculation every year. 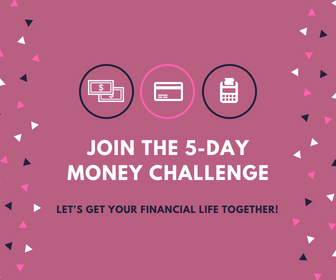 It will help you see how you are doing overall and help to keep your net worth high. The figure you end up with in the “SAVINGS” box should be at least 20% of your after tax income. Anything below 10% is a red flag unless the amount is lower due to contributing before tax dollars towards a 401(k) or other company savings plan. 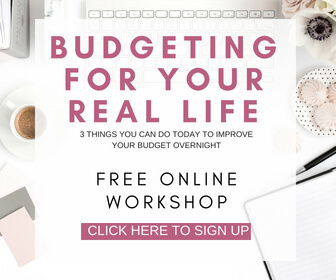 Use the 50/20/30 budget method (you can read more details about it here) – 50% for essentials like food and housing, 20% for savings and 30% for lifestyle/wants. Make sure you have an emergency fund – even if you are saving 20% of your after tax income make sure that a portion of that is allocated towards an emergency fund. 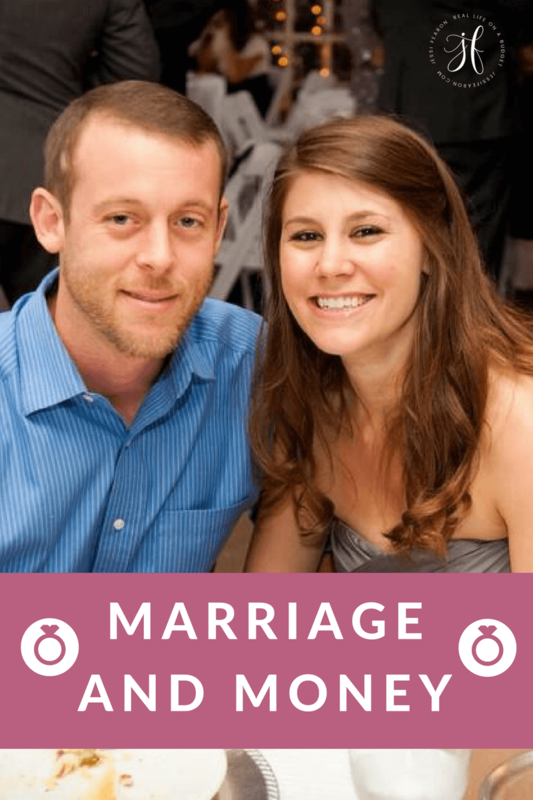 An emergency fund is in case you lose your job or for significant medical expenses. Having an account designated strictly for emergencies is a blessing for your family. Max out your retirement contributions – if your company has a 401(k) and matches your contribution, make sure you are taking advantage of the max contribution. This will help to increase your retirement without increasing the amount being withheld from your paycheck. Thank you for this reminder. I had an idea in my head of what my net worth was, but it’s good to have it in concrete numbers. I also calculated what my net worth was 6 months ago and a year ago (thank you, online statements). My net worth is down $3K from last year, but since I was out of work for 4 months, that’s not bad. It’s only going up from here! 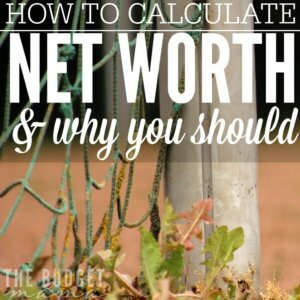 Keeping track of our net worth was a huge thing for us. 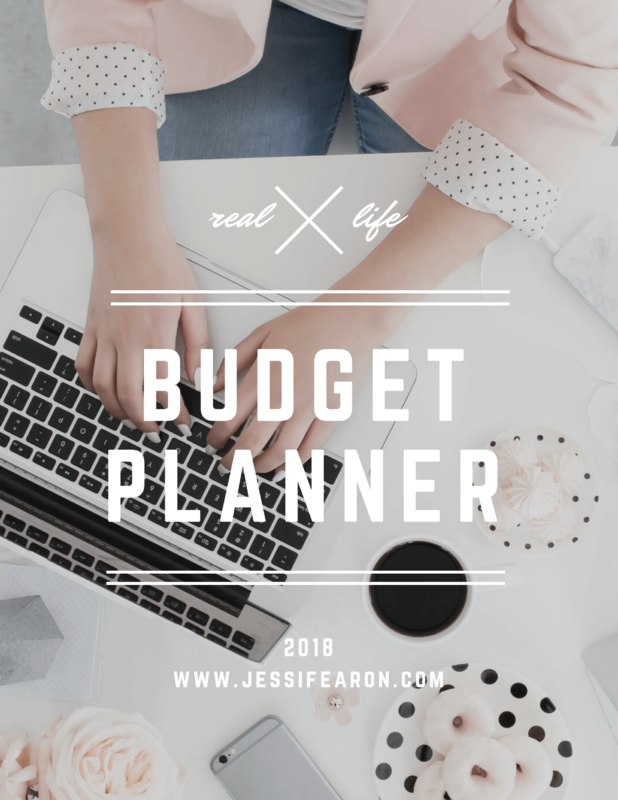 It sort of took the whole monotony of monthly budgeting and gave us a big picture. 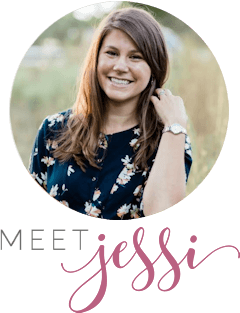 I agree that automating the aspects of finance that can be automated is also a huge help. 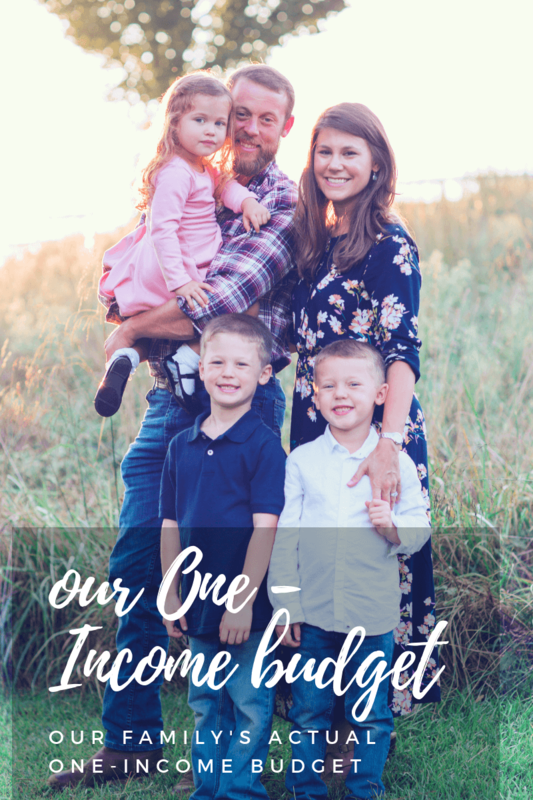 We started saving a whole lot more towards paying off our mortgage when we had weekly amounts automatically pulled out of my husband’s paycheck and into another account. We use the snowball method by Dave Ramsey, too. 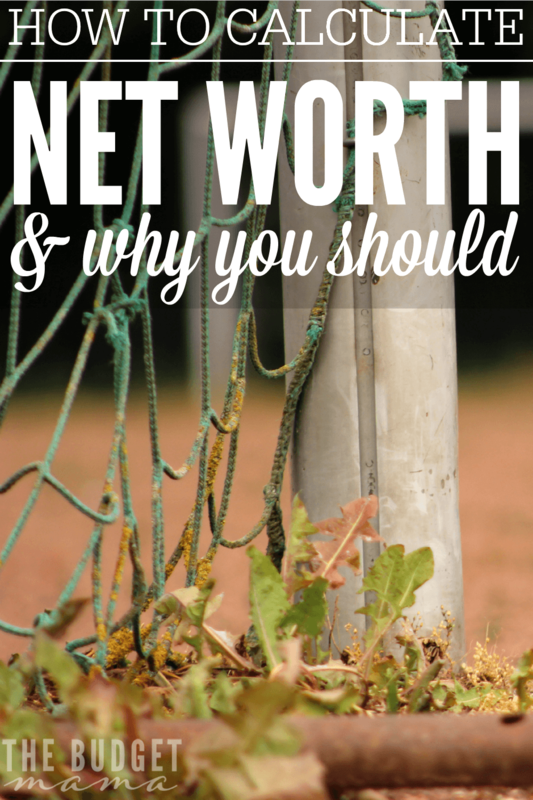 Your net worth is certainly is a good thing to know. I was really digging the calculations and feeling good about our financial position until I added in the student loans. Some day we will be rid of them, until then we will just have to grin and bear it! I have a positive net worth, but i definitely need to be growing what I have for the future. That’s my weak spot. That’s a good thing to know. I’m actually going to use the download to teach it to my daughter. It’s so important to show our kids the right way to handle money.